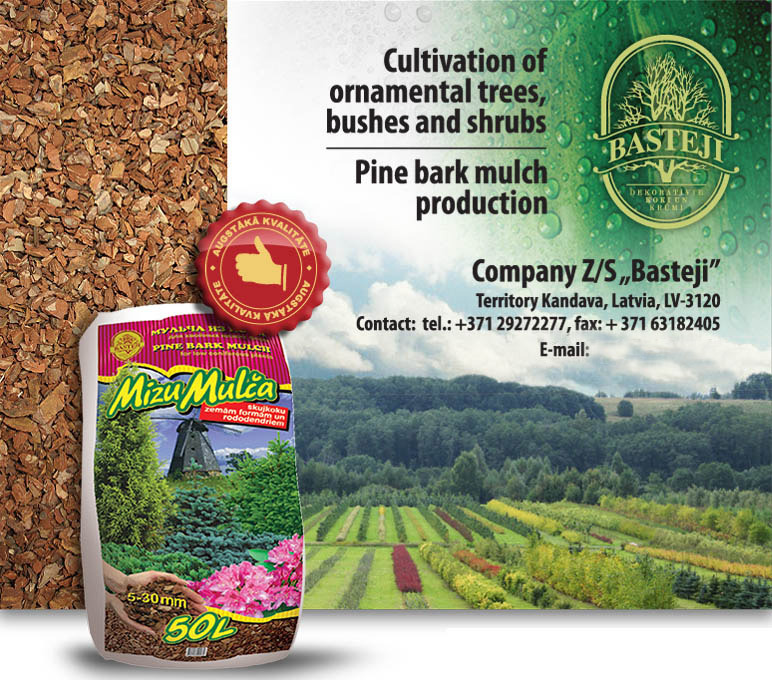 Z/s „Basteji” offers in the tree nursery with care grown ornamental plants, that are suited for Latvia’s climate. The tree nursery was founded in 1996, with a goal to provide customers with high quality planting materials in a large size. The assortment of plants is regulary increased, by taking into consideration customers needs. Plants are grown in a specially prepared soil, cutting technology of root systems is used in a growing process. Special attention is added to forming crown density, that results with beautiful, premium quality large size plants. New and advanced technologies are used through the whole process. 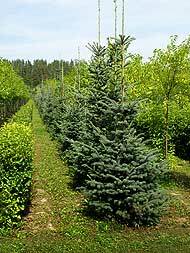 We offer the opportunity to purchase our plants during the season, i.e., from early spring till late autumn. We also offer to consult customers about plants, their planting, growing and care. At the tree nursery, there is a beautiful dendrarium. Z/s “Basteji” is for a ecological lifestyle and that is why we are making harmonies, beautiful and nature friendly environment.